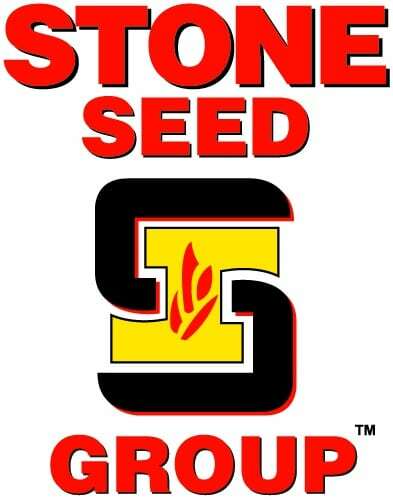 Stone Seed Group is the only seed brand that is truly focused on Illinois. And we have the products to prove it. Backed by industry-leading technology, we can provide corn and soybean products that can offer the highest yield potential for your Illinois soil. That’s why our farmers stand by us. QLE can help you integrate either the Fieldview Prime, Fieldview Plus, or Fieldview Pro data management system into your farming operation. We use the Climate products in our operation and can serve as your Climate agent.